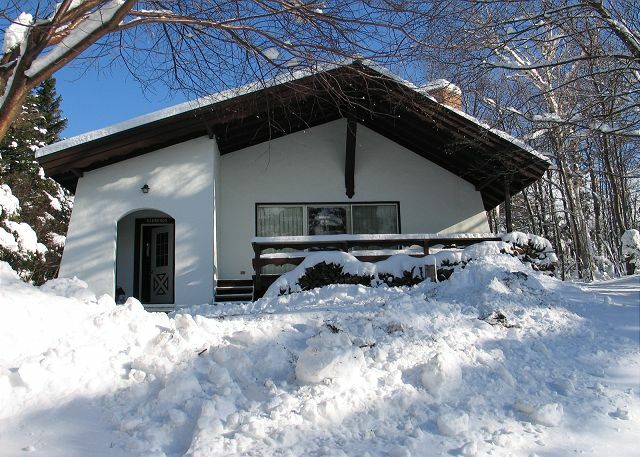 A newly renovated, professionally managed 4 bedroom, 2 bath chalet. Spacious, long on views, and just waiting for your group's arrival. Cannon Mountain Ski Area and The Mittersill Ski Village Slopes under 2 miles away & it's Pet Friendly! 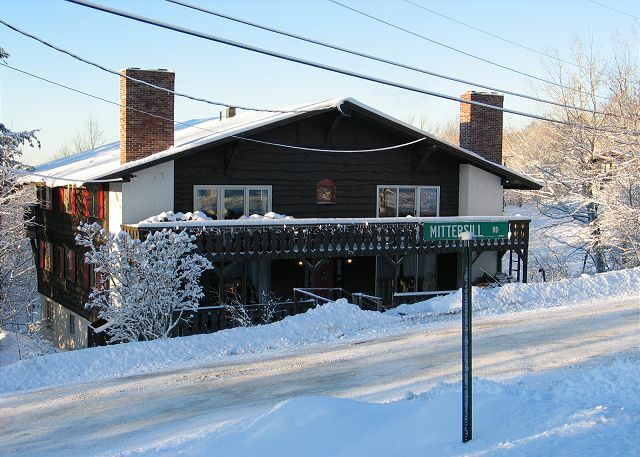 Mittersill Village Ski Season Rental! 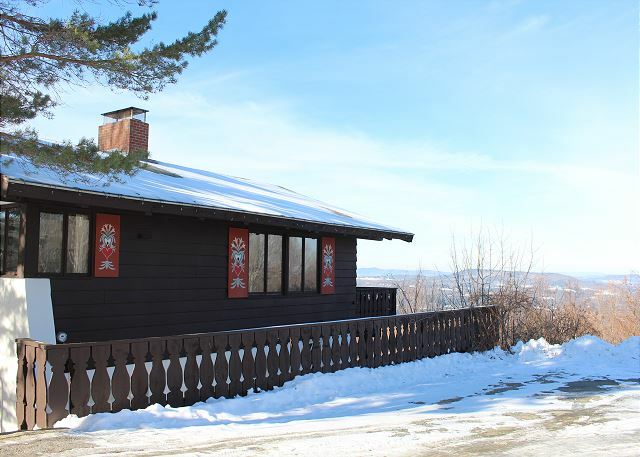 The SkyView Chalet, extensively renovated in Summer 2015, is a professionally managed home meant to be enjoyed as your ski chalet nearest to Cannon Mountain Ski Area...with valley vista views rivaling that of any others at Mittersill Village, USA chalet! 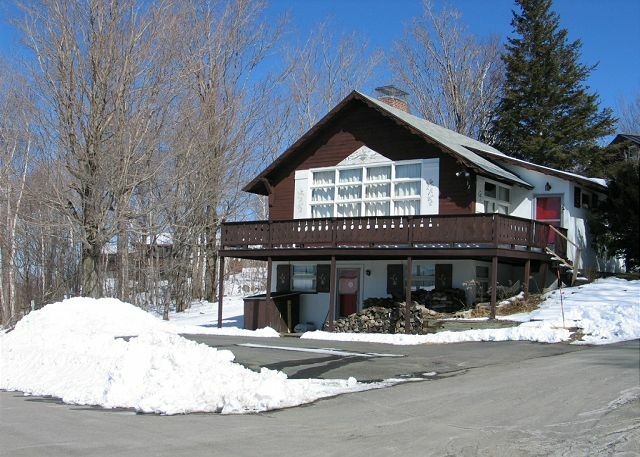 Uniquely located Lodge Style Home accessed by the Mittersill Alpine Village most immediate to Cannon Mountain & Franconia Notch State Park. Enjoy the best of both, a Franconia top quality built home and Mittersill Village all in one place!! Book Now! Enjoy this clean, comfortable, and affordable condominium style accommodation and it's AS CLOSE TO Cannon Mountain and Franconia Notch State Park as you can get. The Austrian style alpine Mittersill Village is just draped in outstanding views! 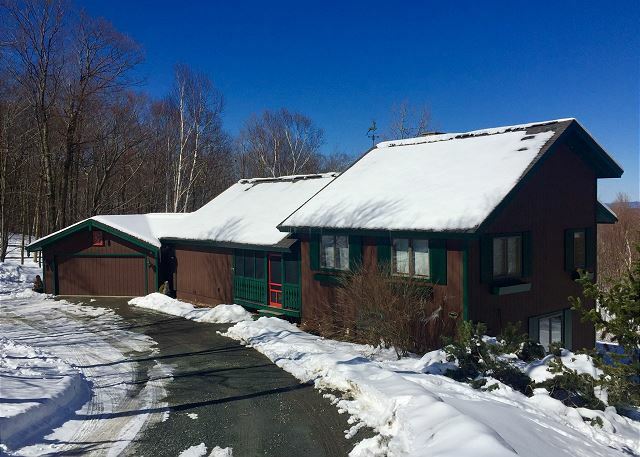 The Ridgecut Family Chalet is a new listing within the highly desirable Mittersill Alpine Village, located most immediate to Cannon Mountain & Franconia Notch State Park. Available for a Winter long-term rental. Want to get as close to all the mountains offer? 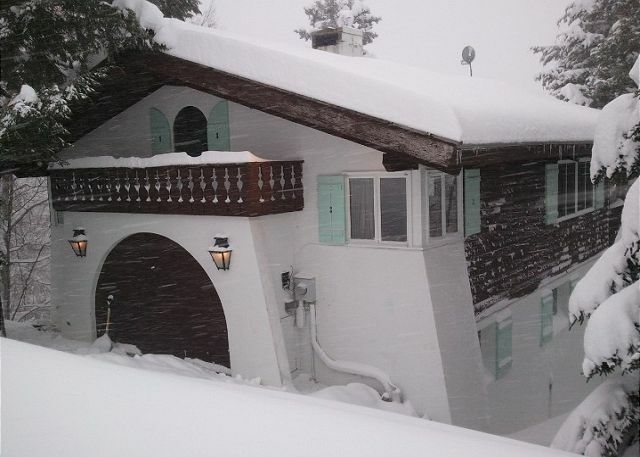 The Mittersill Village Ski Venture Condominium is it then! Perched aside the Taft ski Slopes of Mittersill Village, and offers immediate access to Cannon Mountain and Echo Lake. 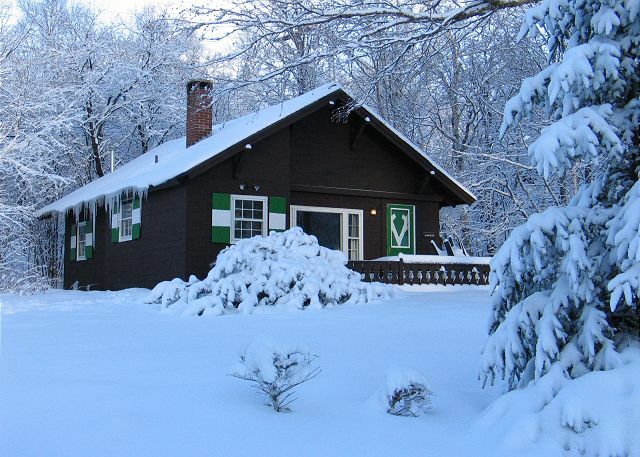 The Emmon's Mittersill Village Chalet, located in the Austrian style village of Mittersill, is ideal for enjoying a mountain getaway to NH's Franconia Notch State Park, or a Winter ski vacation to Cannon Mountain Ski Area. 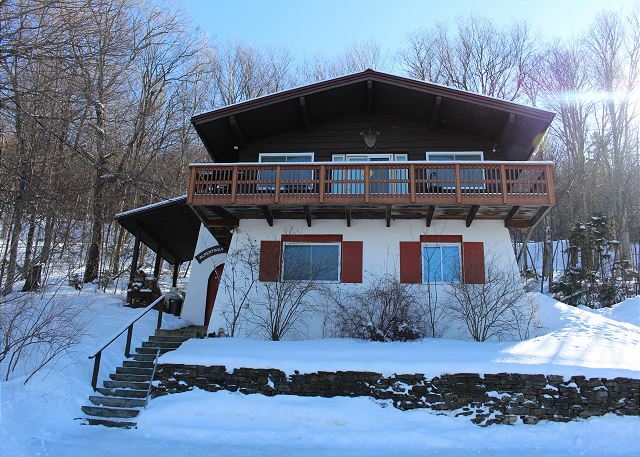 A professionally managed 4 bedroom, 1.75 bath Mittersill Village Chalet, offering close to immediate access to the natural ski slopes of Mittersill, and maintained terrain of Cannon Mountain. 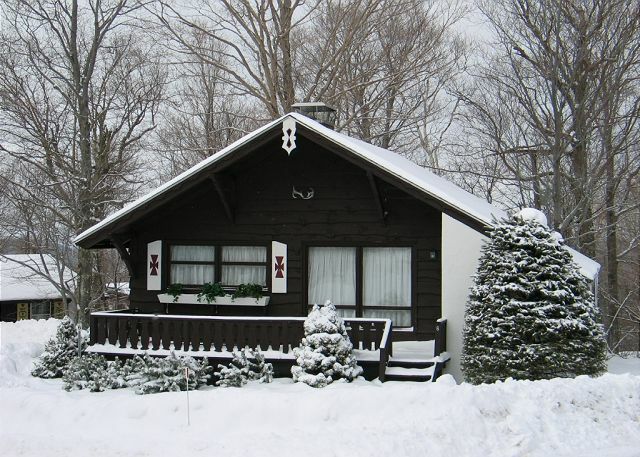 Franconia Notch State Park is next door and calling you! 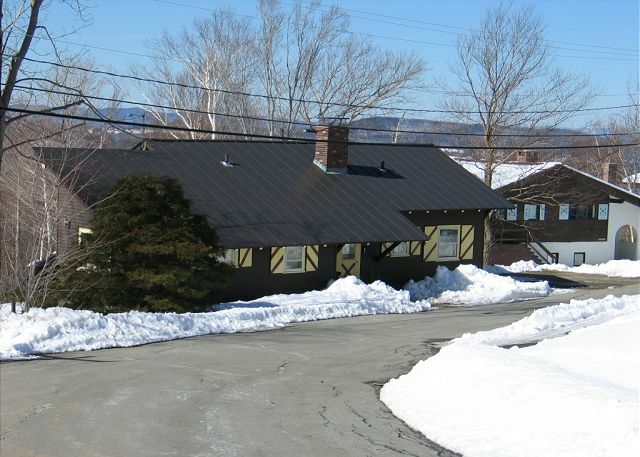 Summer Season or Month Long Rental located in Franconia NH's Mittersill Village. Be as close to Cannon Mountain, Franconia Notch, and Echo Lake as you'll ever get, while enjoying your holiday to NH's White Mountains.